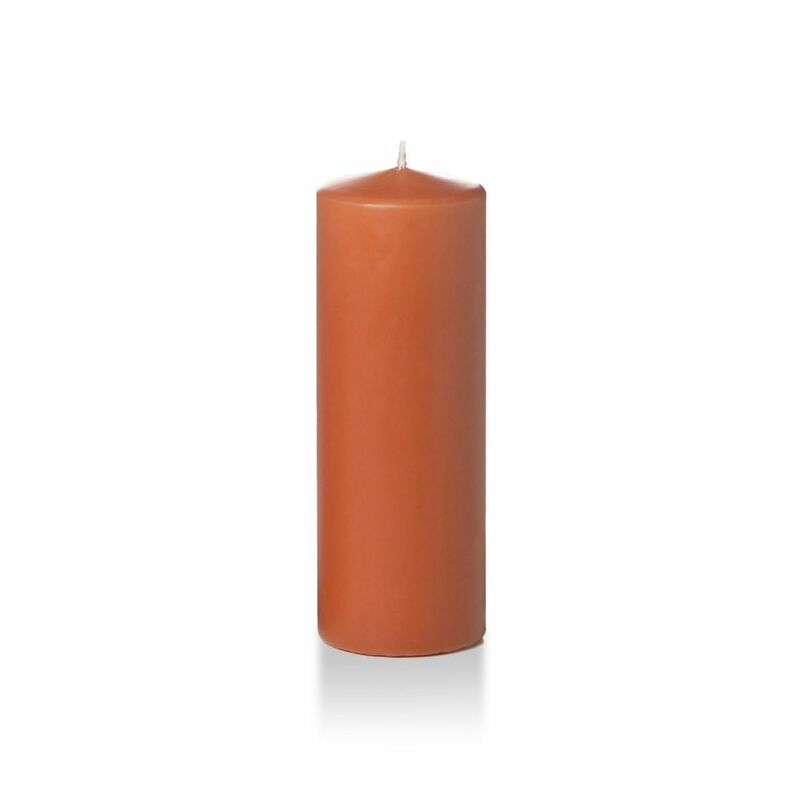 Decorate with style using these colorful unscented pillar candles to match and compliment your color theme. Yummi Candles are professionally hand-dipped to your preferred choice of color. The interior of the candle remains white ensuring a clean burning and drip less candle experience that emits the perfect amount of glow and ambiance every time. We offer the largest candle colour selection online with a variety of colours , essential for color coordinating for all occasions and any season. Fragrance Free. Made with 100% paraffin wax. Long Burning. Made in Canada.